Public communication careers can take many forms. 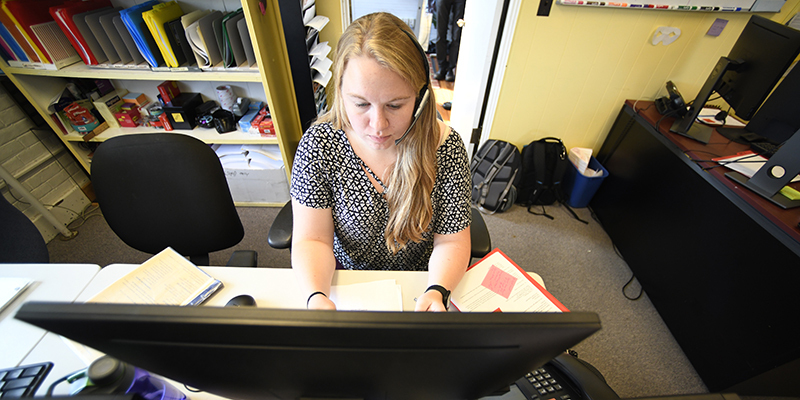 Graduates of UVM’s public communication program have landed jobs in government, corporate communications, brand management, advertising, music, nonprofits and everything in between. If you want to lose weight, research shows, the single best predictor of success is monitoring and recording your calorie and fat intake throughout the day -- to "write it when you bite it."